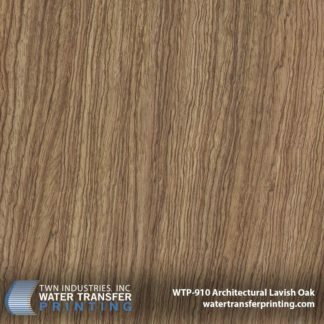 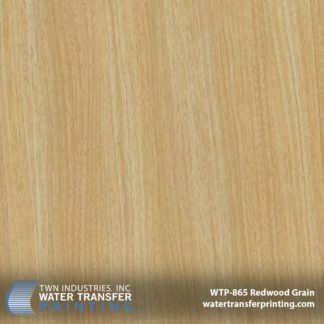 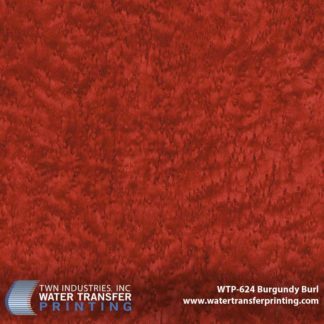 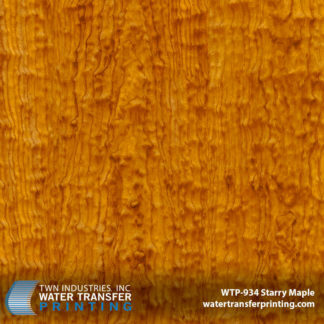 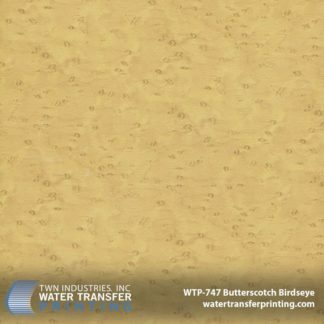 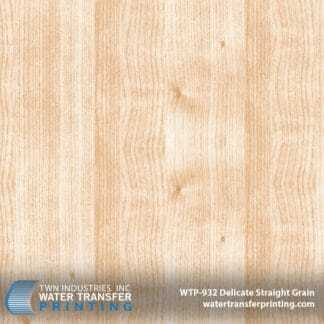 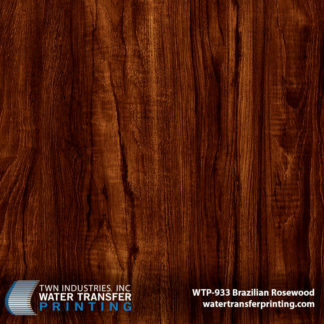 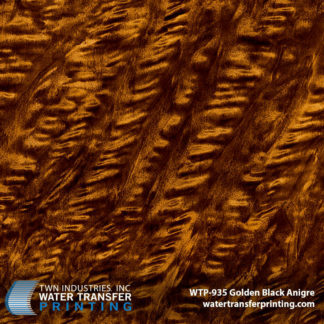 Our selection of Wood Grain Water Transfer Printing films is organized based on figure and coloration. 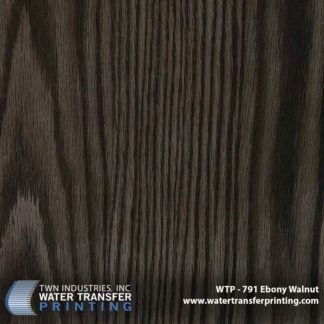 Our distinct Straight Wood Grain patterns include Ebony Walnut and Toasted Rosewood. 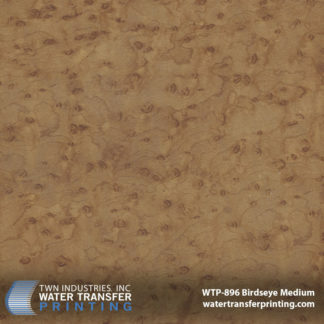 Our luxurious Burl Wood patterns include Burgundy Burl and Birdseye Maple.